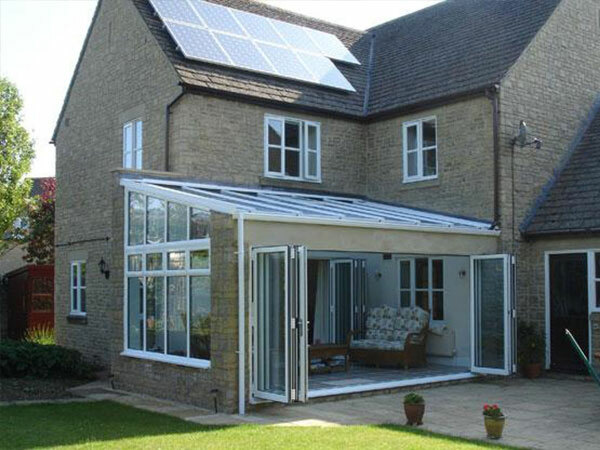 It may include some modern housing developments these days, but Bicester has a long history. 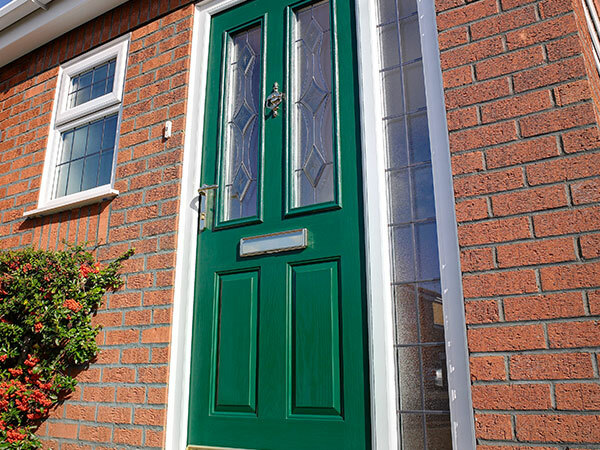 Today, it’s rapidly expanding, well-connected transport-wise and the variety of its housing stock reflects its proud heritage, incorporating everything from 1950s, ‘60s and ‘70s homes to the more recent estates on Bicester’s outskirts. 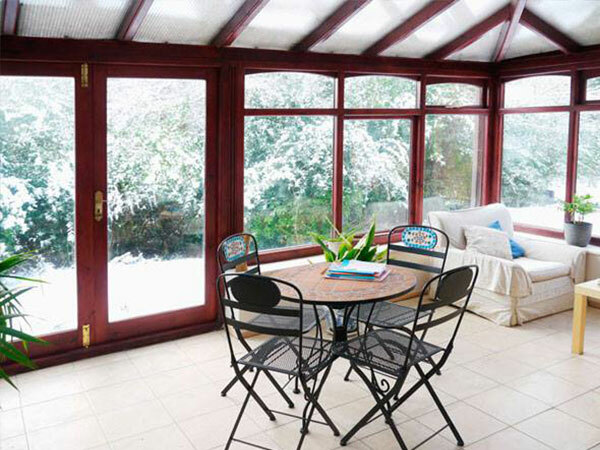 There are townhouses, terraces and cottages, too. 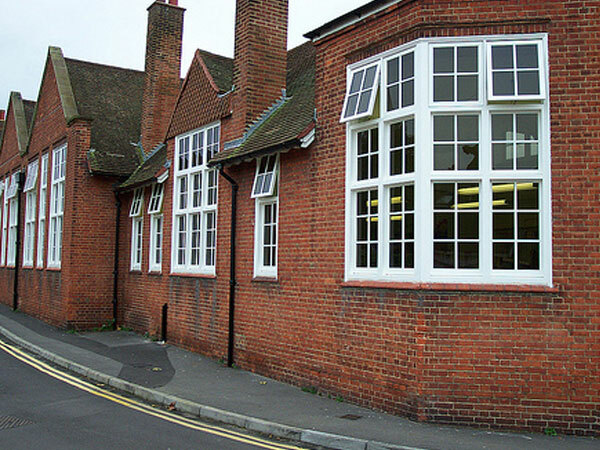 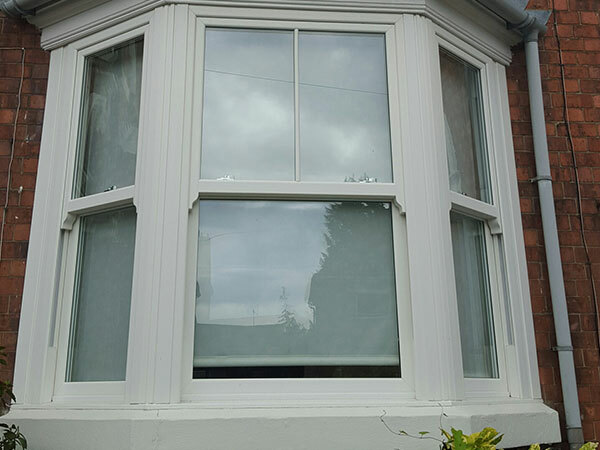 The old town centre, a conservation area, has many Grade I and II listed properties suiting vertically sliding sash windows – popular since the 1700s and 1800s for their sheer elegance, and to which our solutions add modern technology. 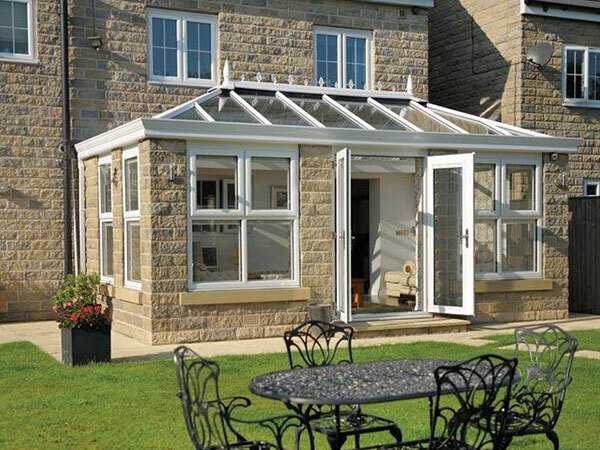 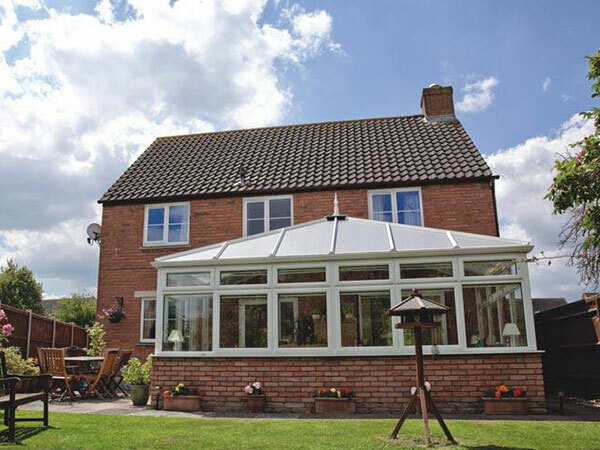 Meanwhile, low maintenance, versatile and strong aluminium or affordable, secure and durable uPVC could be ideal for a twentieth century home in Bicester. 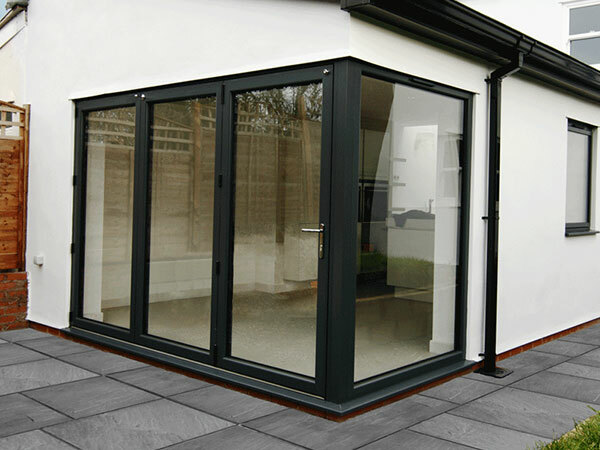 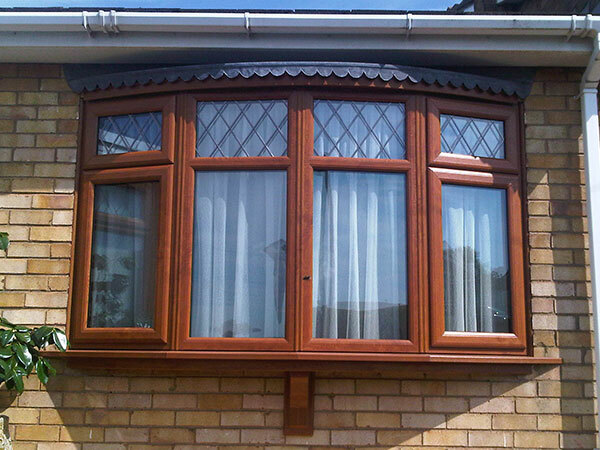 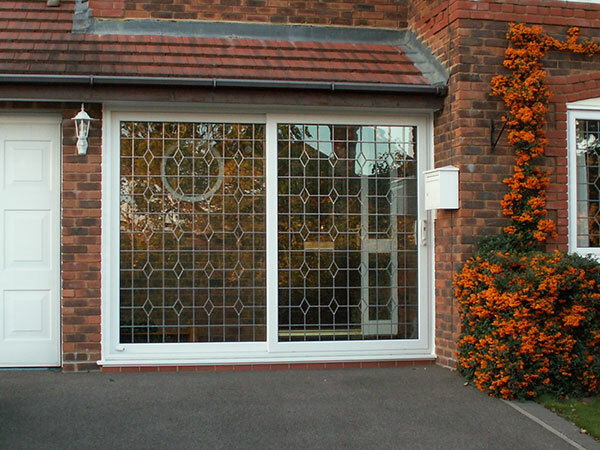 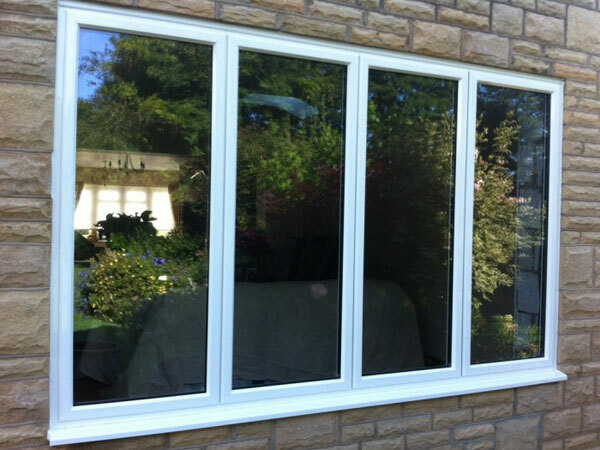 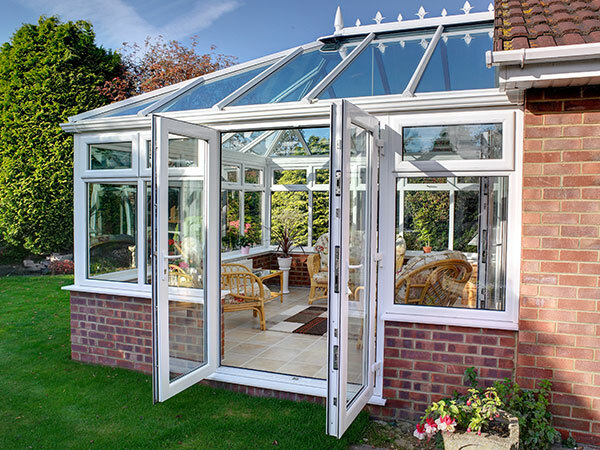 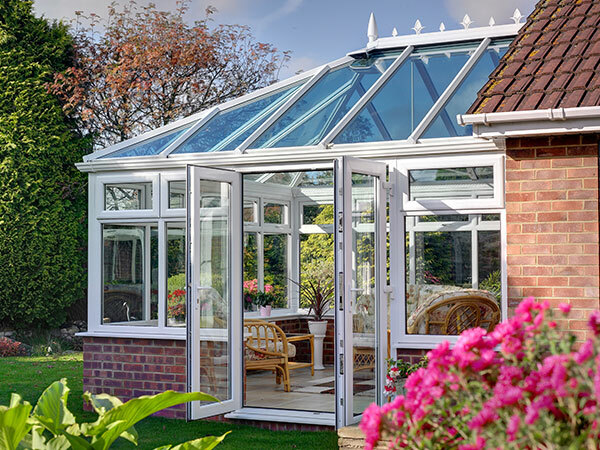 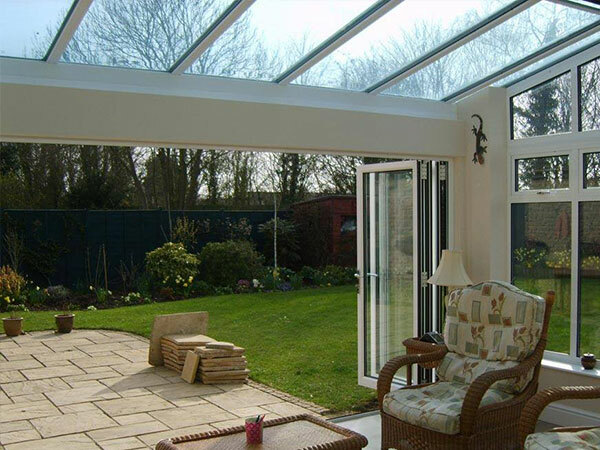 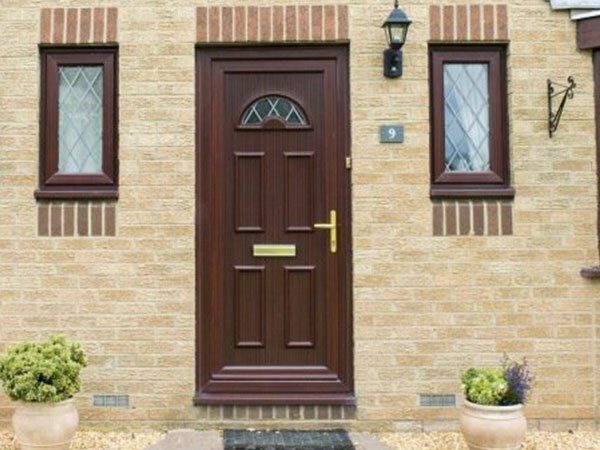 Whatever you’re looking for when replacing your Bicester doors and windows, or if you’re after a conservatory here, we can help. 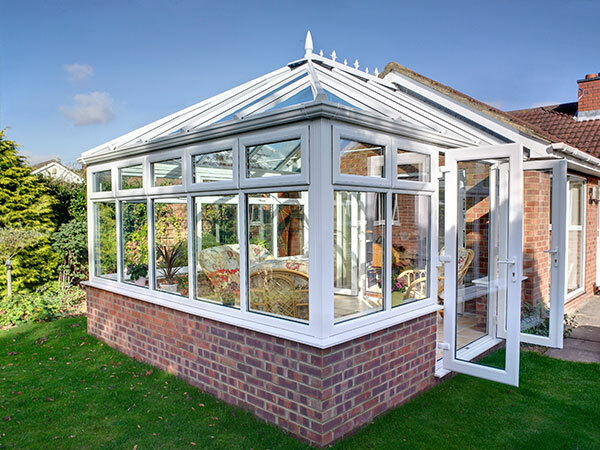 Talk to us today and request a free, no obligation estimate.